Exceptional custom building services throughout the San Francisco Bay Area. Established in Berkeley in 1980, McCutcheon Construction is committed to earning the trust of our clients though exceptional quality and service. We have experience in a wide range of projects throughout the San Francisco Bay Area. Our integrated best practices benefit clients, their neighbors, and the environment. Our extensive expertise, and our thoughtful and collaborative approach, allow us to achieve the best results for each project. A dedicated on-site construction manager ensures focus and understanding throughout the project. Our experienced and trained craftsmen integrate best practices throughout the project. Senior construction and finance professionals provide the oversight and support to keep every project on track, and keep clients up-to-date. McCutcheon's goal of long term client satisfaction extends well beyond the completion of each project. We are committed to ongoing support, whether it is maintenance, or assistance with new projects. Offices for our Management, Design Support and Administration staff. Conference rooms for Client meetings. Warehouses for equipment, materials and document storage, and shop facilities for custom work. Central and convenient location off of I-80. 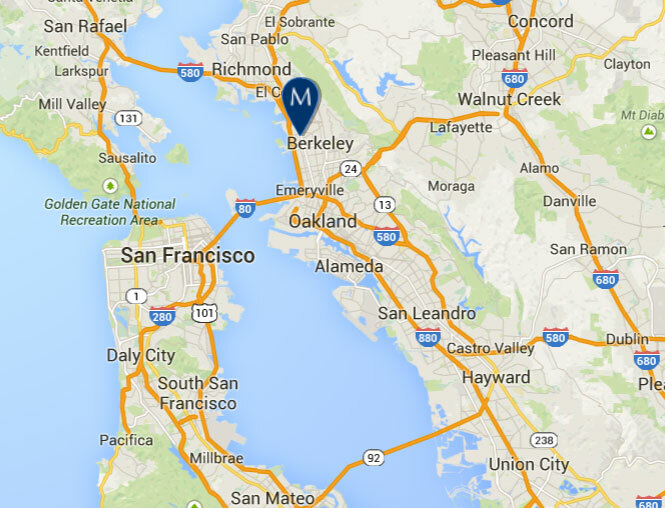 Our Service Area encompasses the entire Bay Area, centering on the East Bay, San Francisco and Marin County. Established network of the best local specialists and subcontractors.